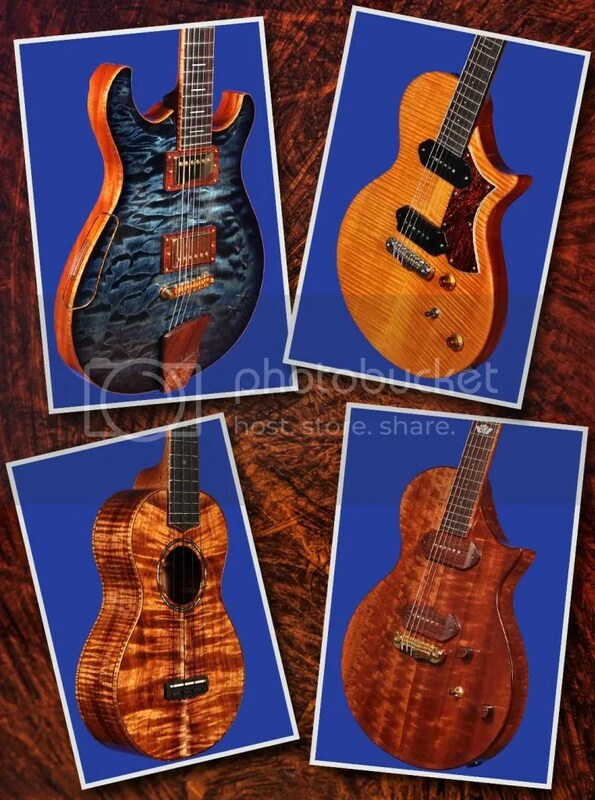 One of the great joys I’ve experienced over the past several years is working with Master Luthier Matt Artinger. 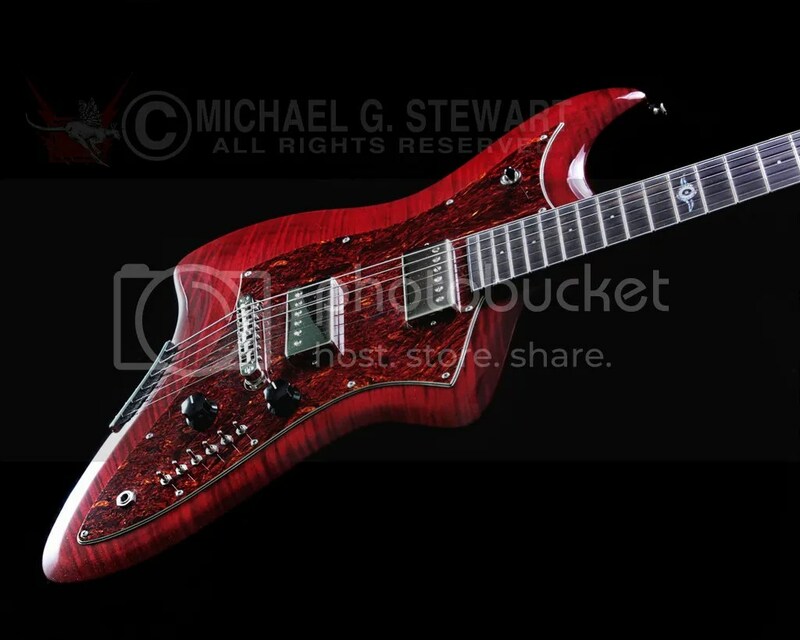 I met Matt back in 2001 when he was still a teenager building guitars in his parent’s basement. 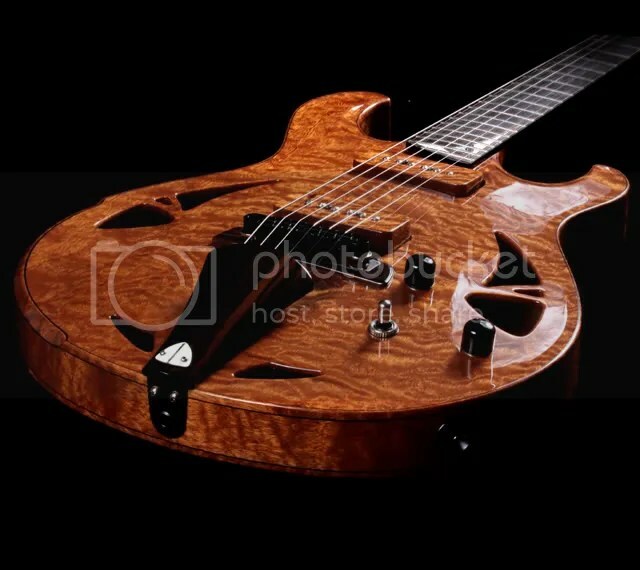 The quality and craftsmanship of the first instrument I bought from him convinced me he was a talent to be reckoned with, and now, 10 years later, he has lived up to all expectations- and more! 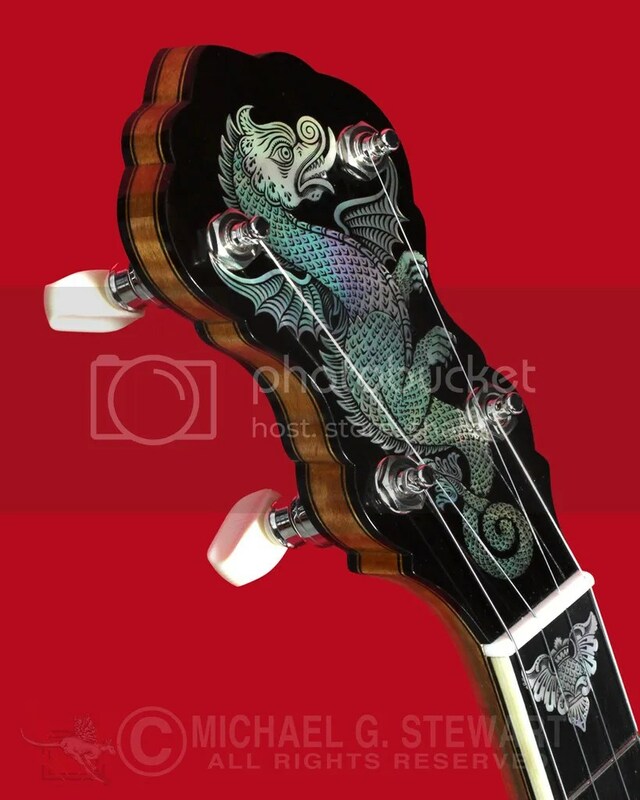 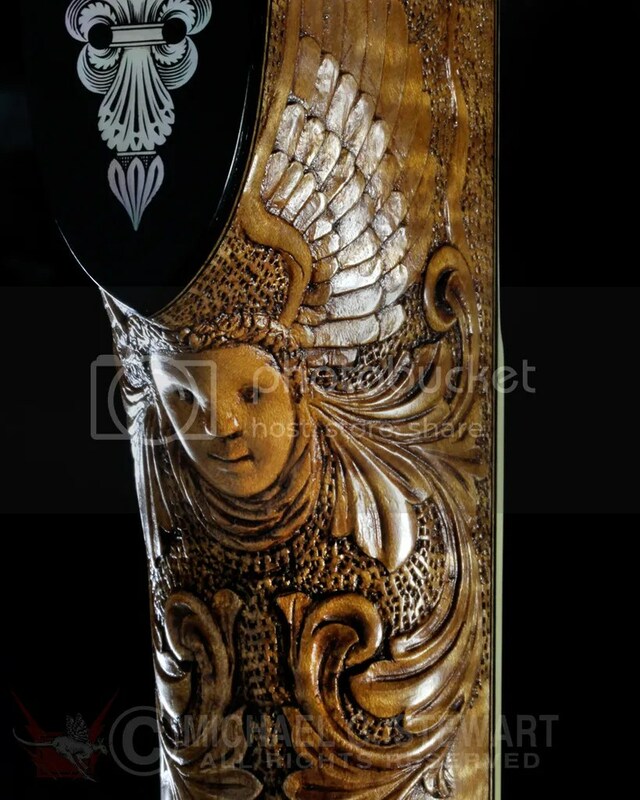 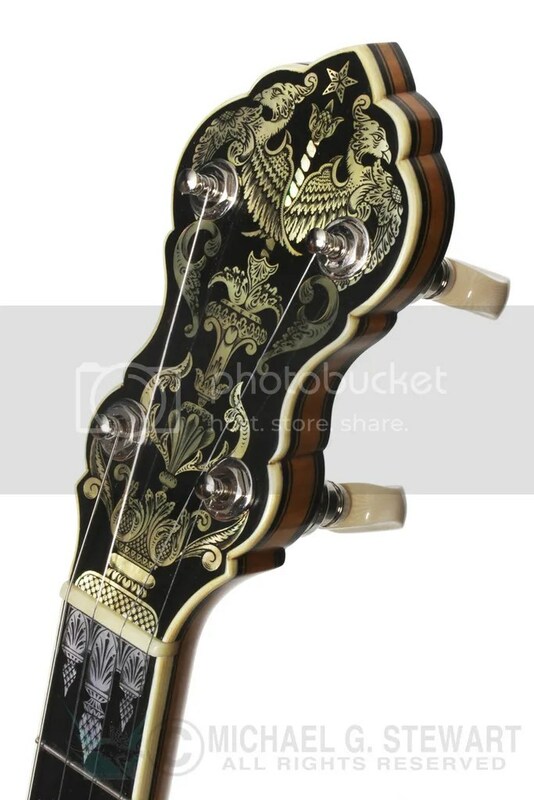 The artistry & sheer build quality go hand in hand to produce instruments worthy of craftsmen twice his age. 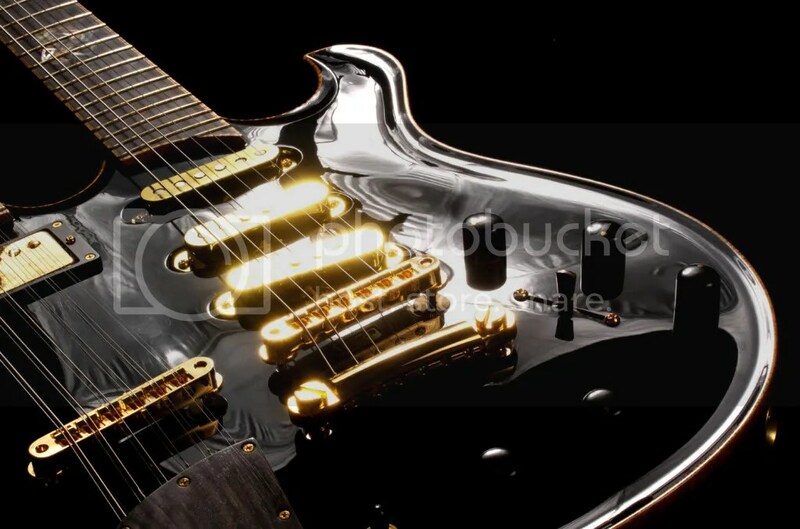 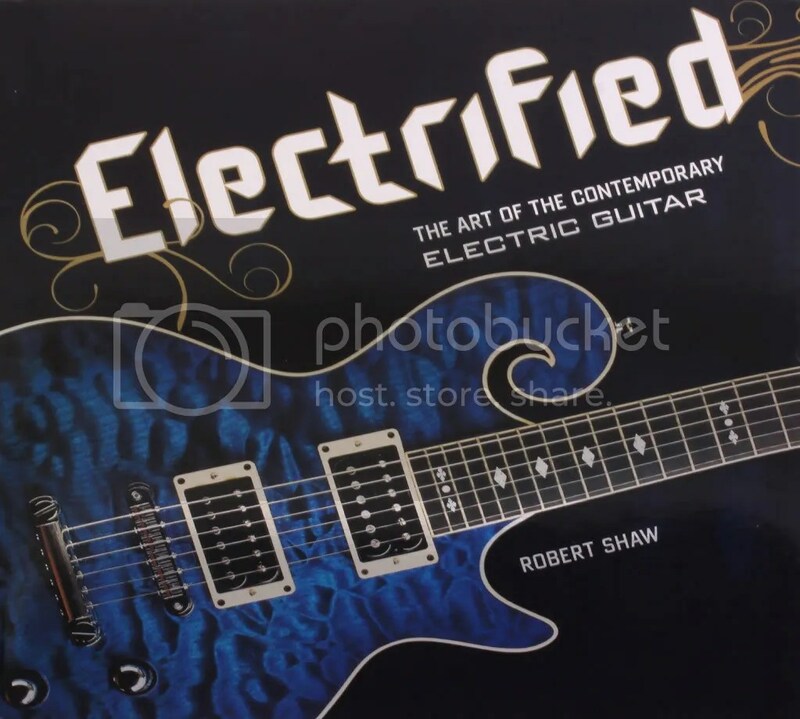 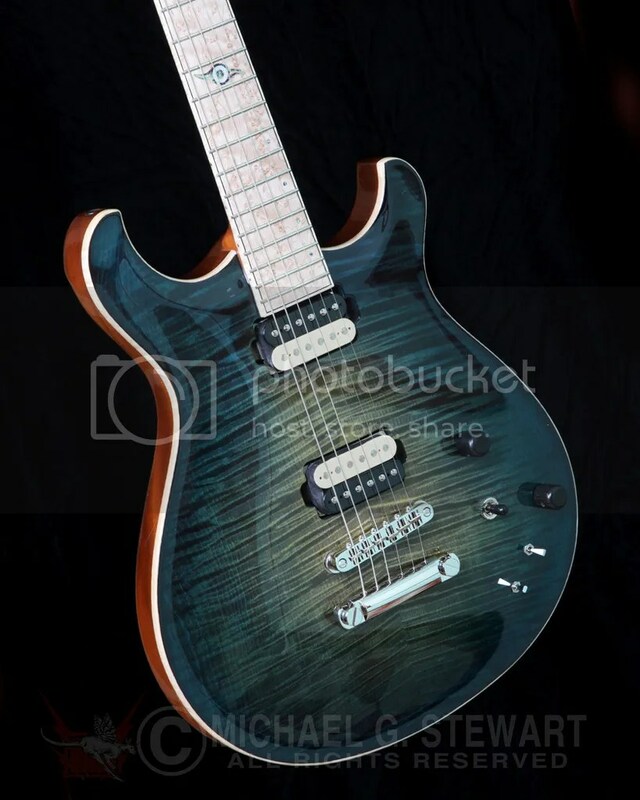 A testament to his growing reputation within the custom guitar community is the recent inclusion of his work in the coffee table book by guitar authority Robert Shaw, Electrified: The Art of The Contemporary Electric Guitar. 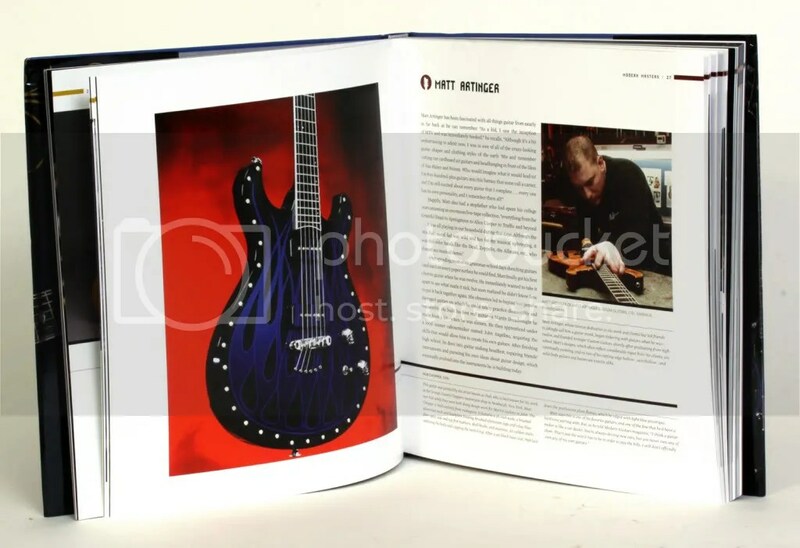 I’ve been photographing the major pieces coming out of Matt’s shop for the past four or five years, and I’m proud to say that several of my images were featured in the book. 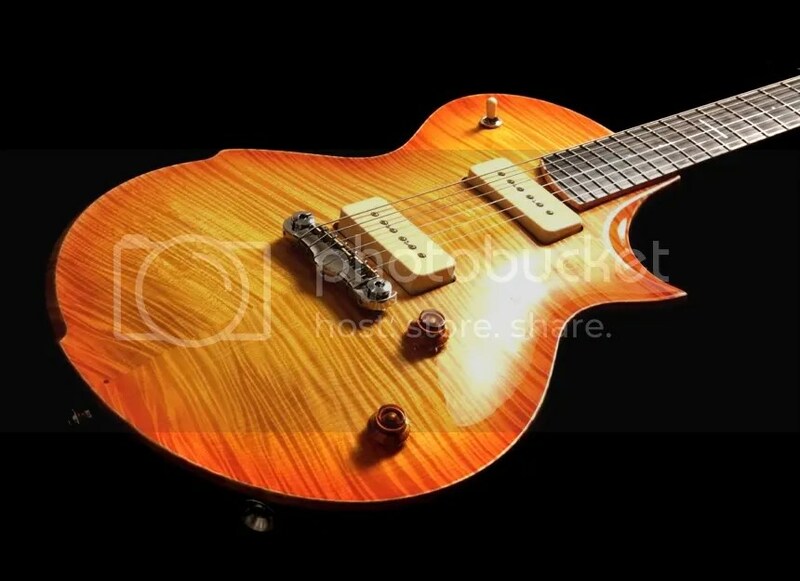 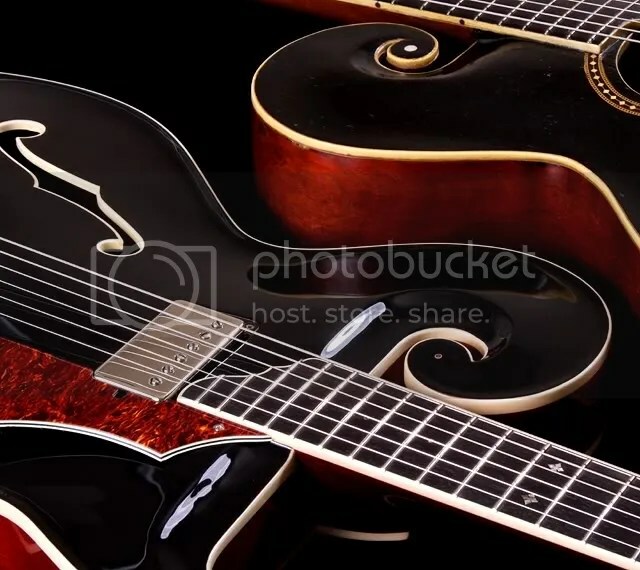 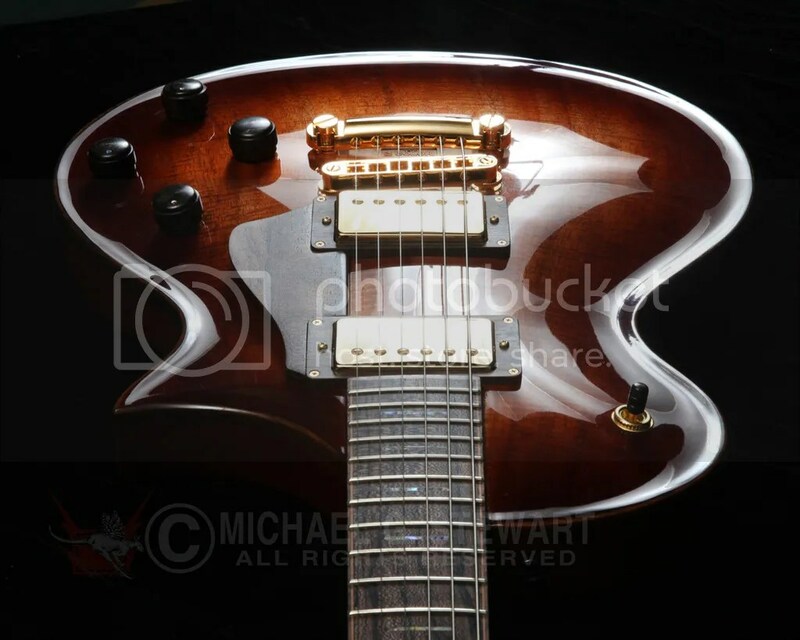 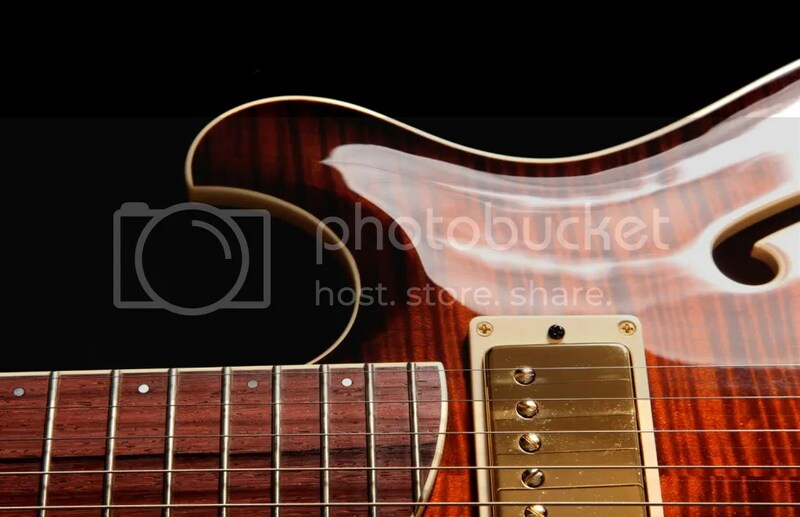 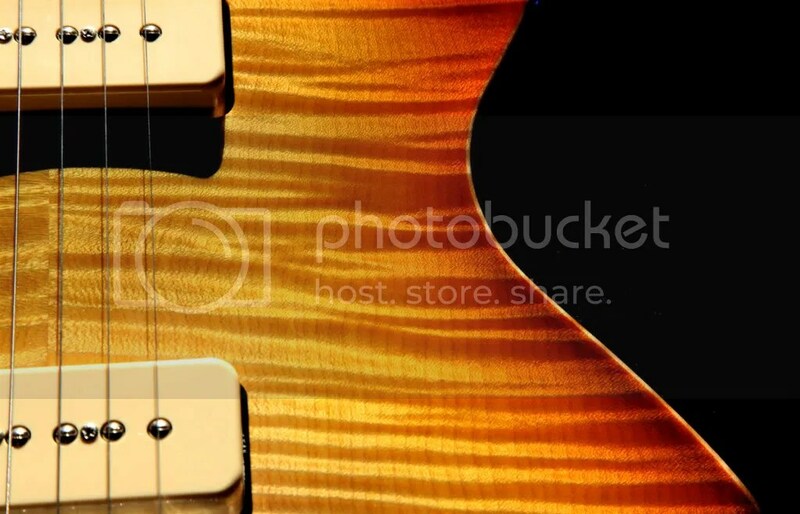 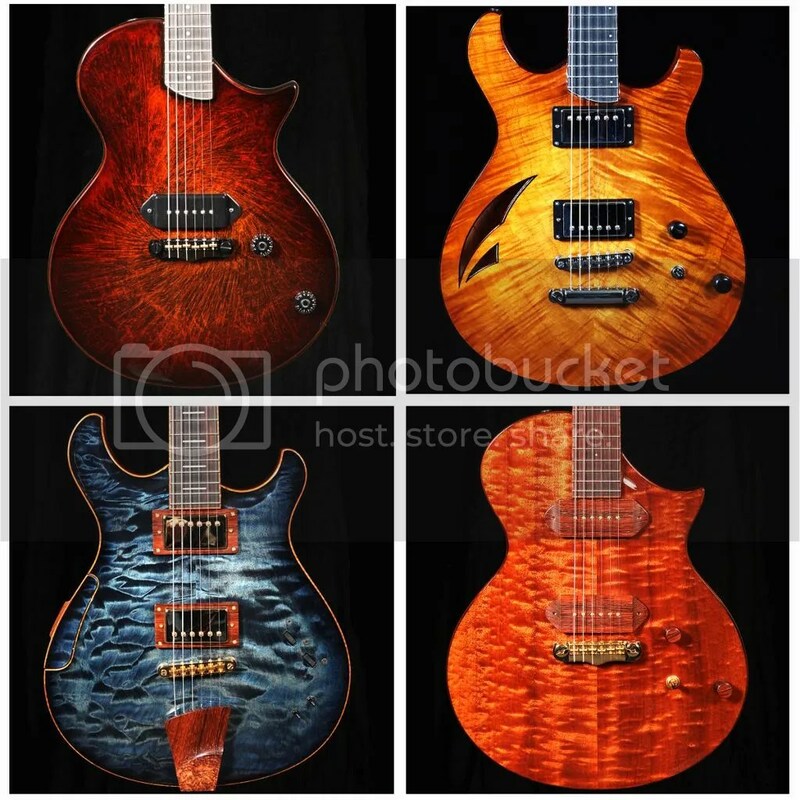 Nothing is more beautiful than the sensuous curves and deep, glowing wood textures that grace these guitars. 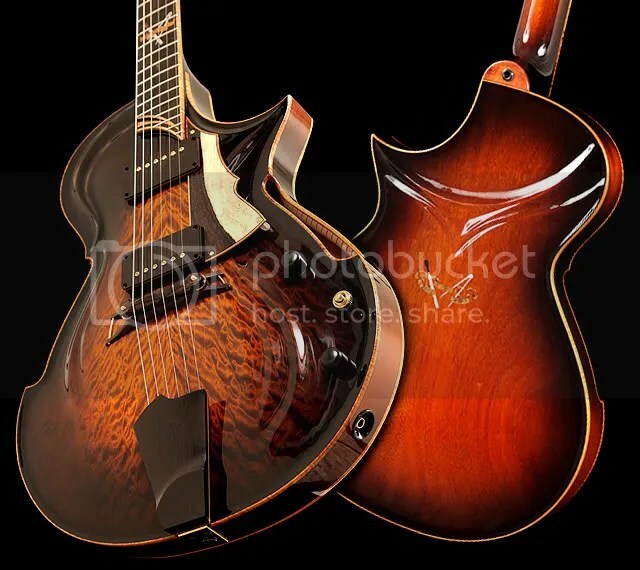 Every one is a work of art, and, to top it all off- they play like a dream! 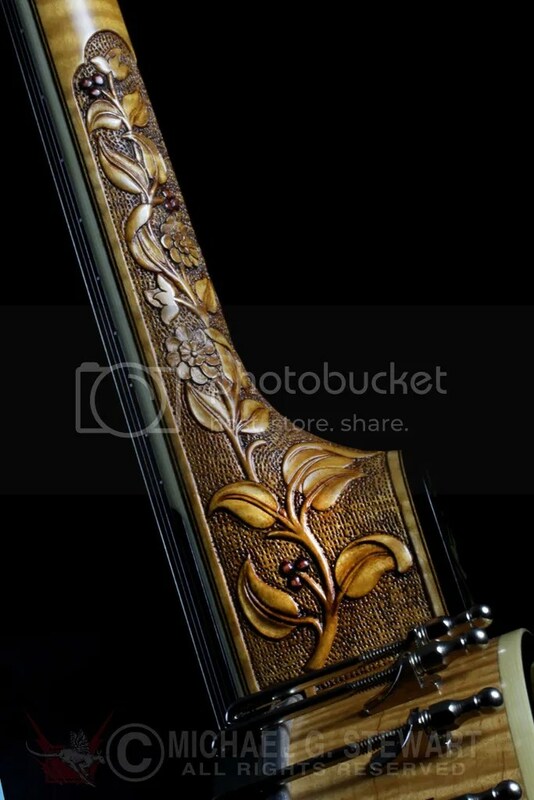 The marriage of form and function is truly a marvel. 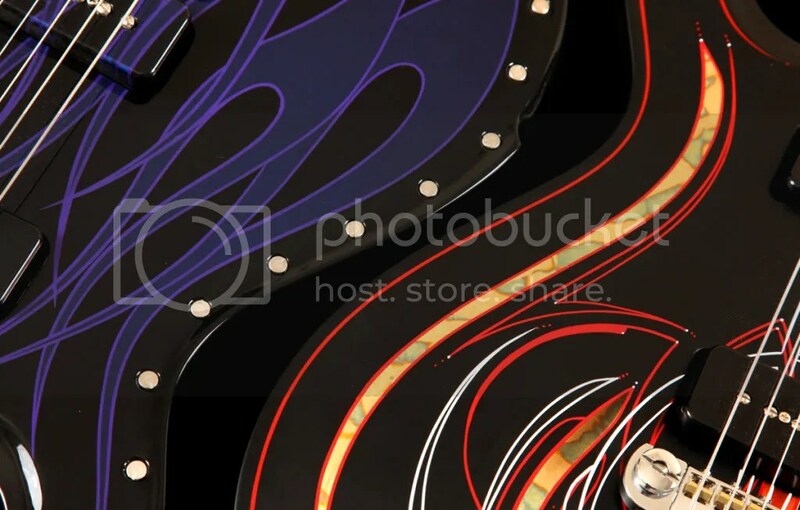 We average 3-5 photo sessions a year, depending on Matt’s output, and each trip to Pennsylvania is always capped by a visit to one of the many classic diners that are on the route to his workshop. 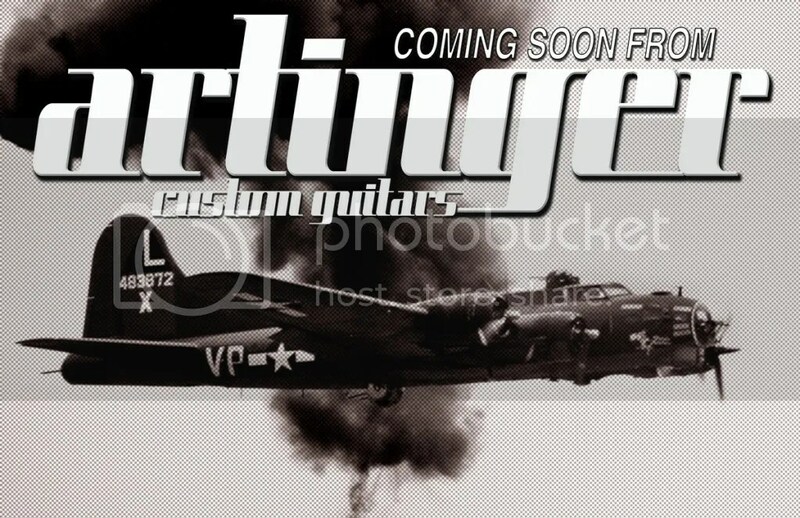 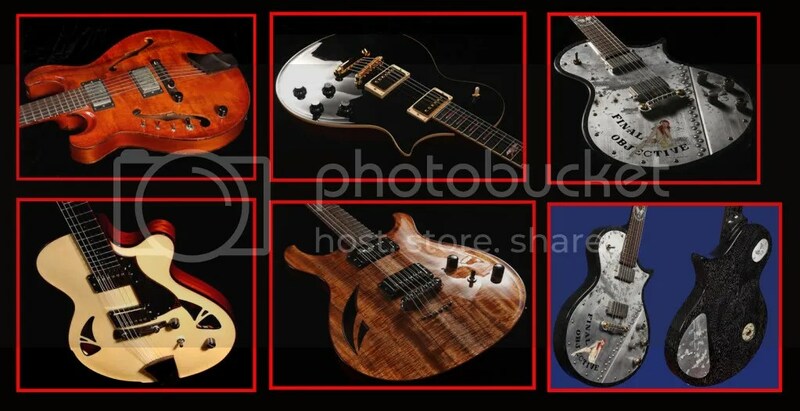 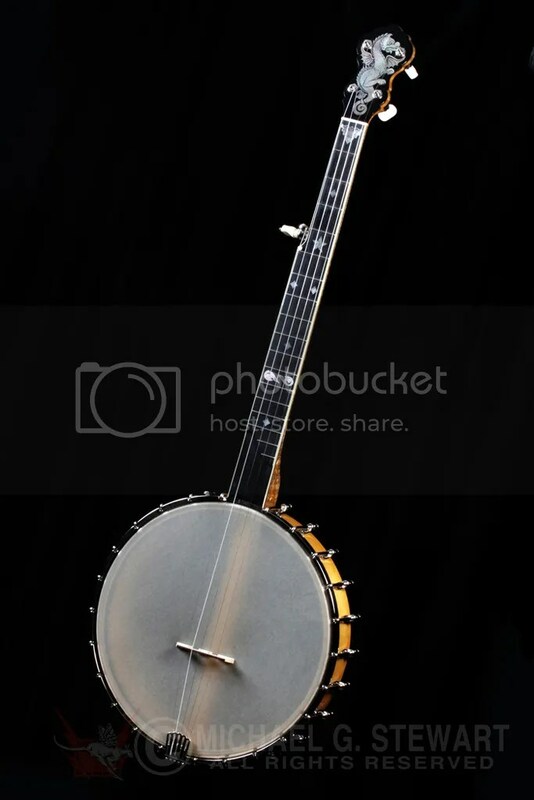 Be sure to take a look at the Artinger website, and the image blog of these fine instruments that I maintain. 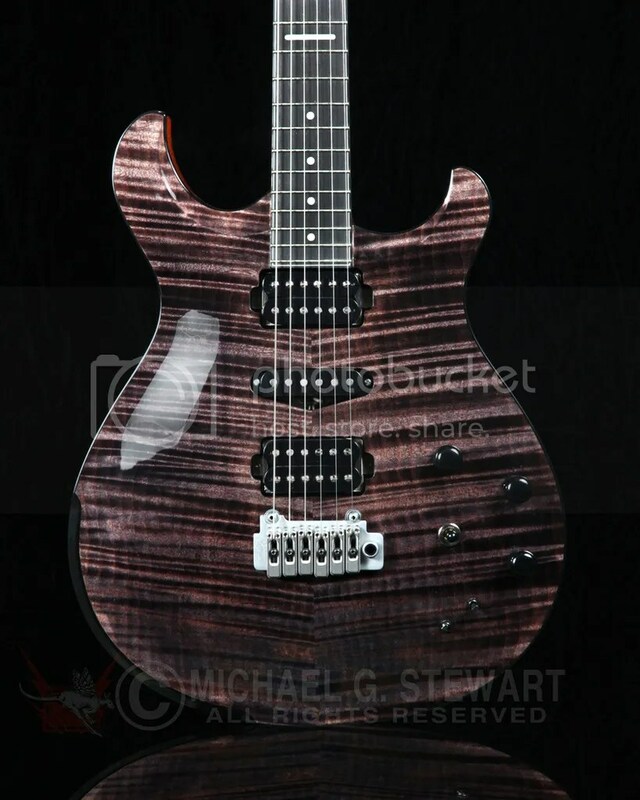 Better yet, give Matt a call and place an order for YOUR custom guitar.